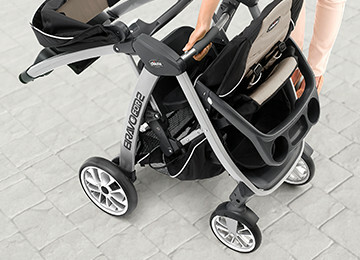 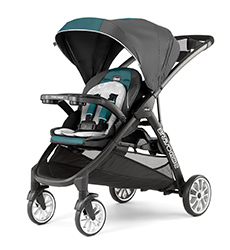 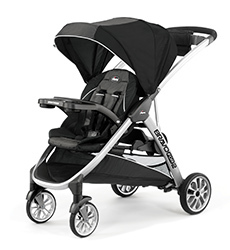 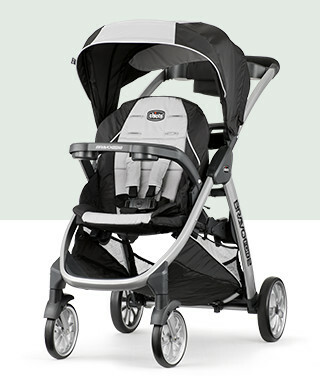 Baby and big kid can share the ride with our BravoFor2® two-passenger stroller. 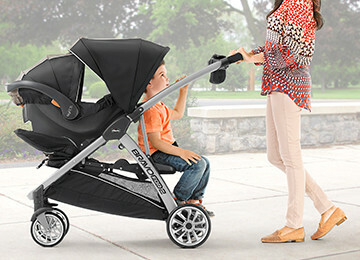 From car seat and toddler seat to sitting and standing, siblings can stroll together as they grow together. 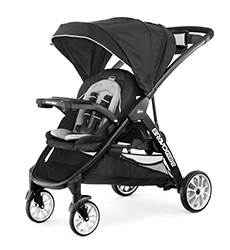 The BravoFor2® simplifies two-passenger outings with a variety of seating configurations and a one-hand, ultra-compact quick fold for easy maneuvering and storage. 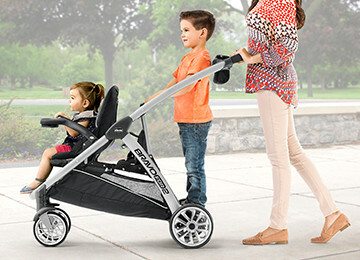 The BravoFor2® is available in three models so you can pick and choose the comfort and convenience add-ons that suit your needs and preferences.